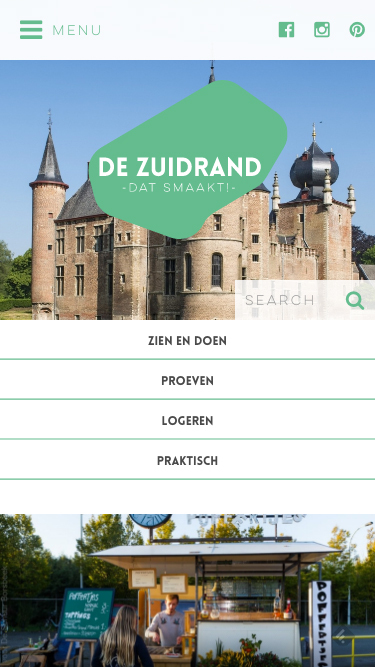 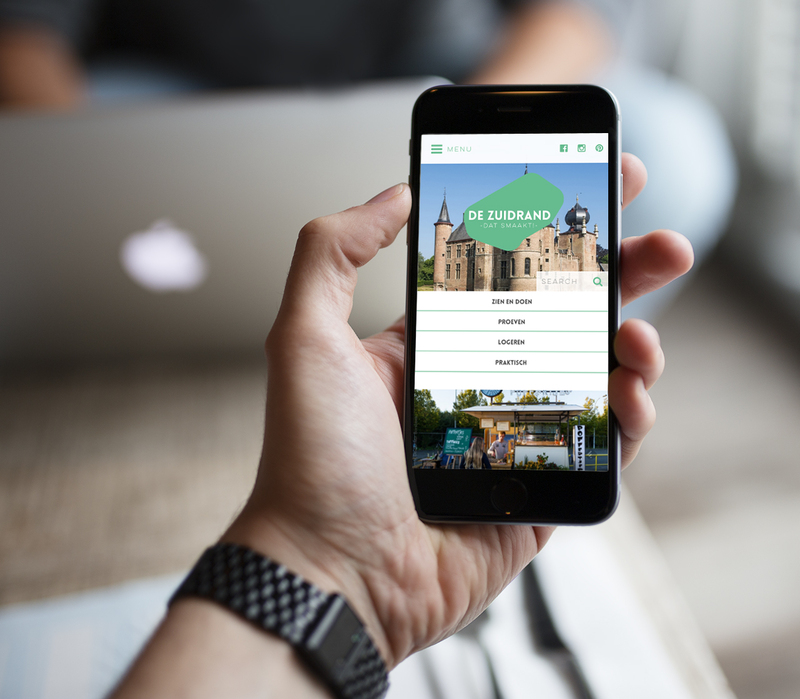 Front-end development for a responsive tourism site showing the diversity and beauty of the region. 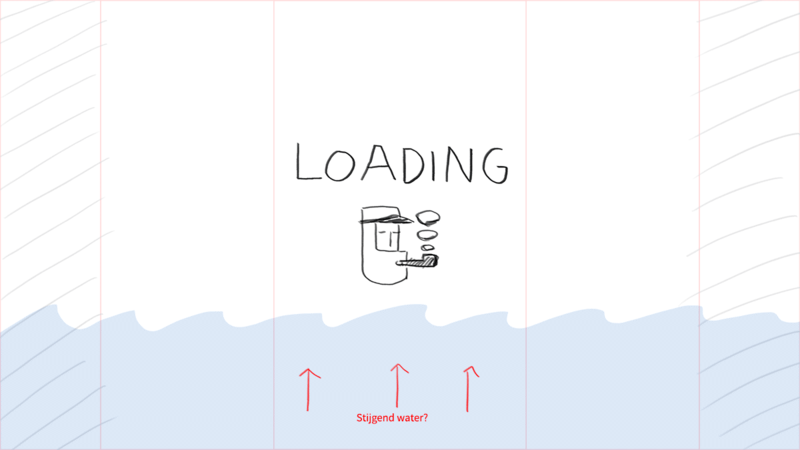 Subtle UI animation to enhance the surfing experience. 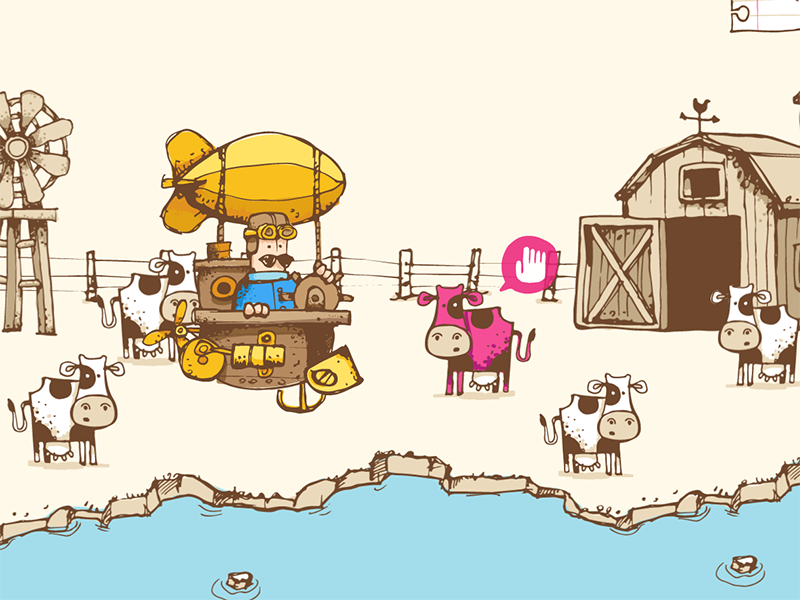 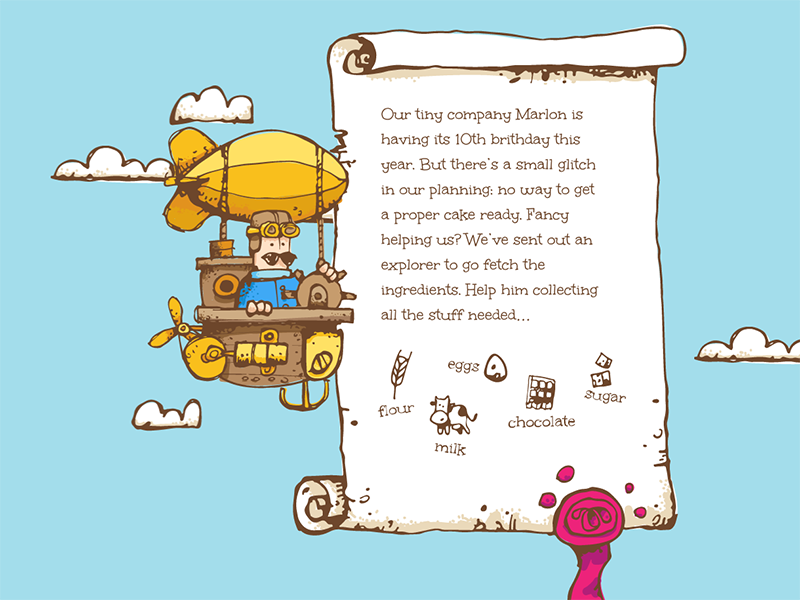 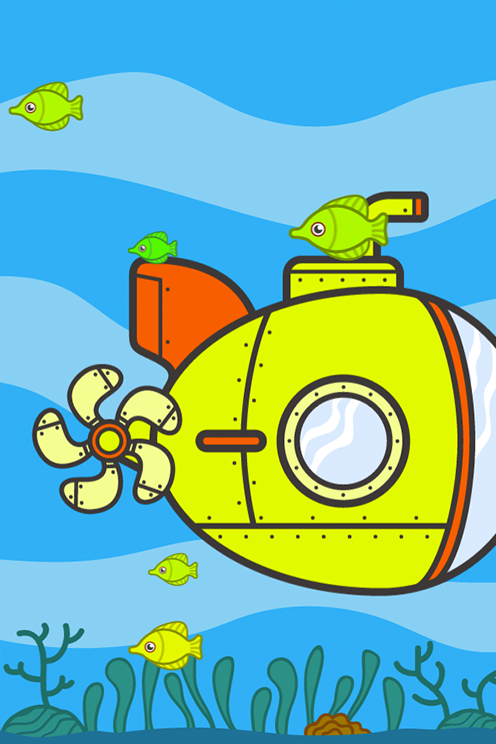 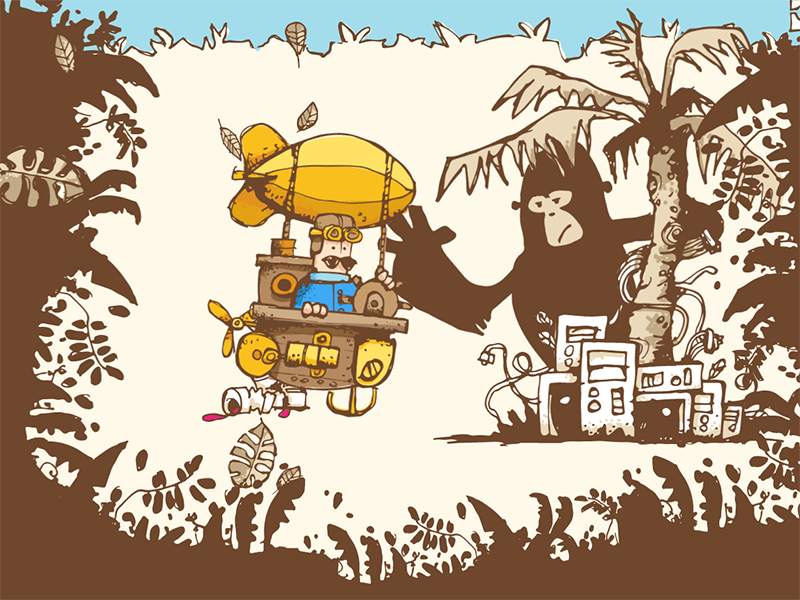 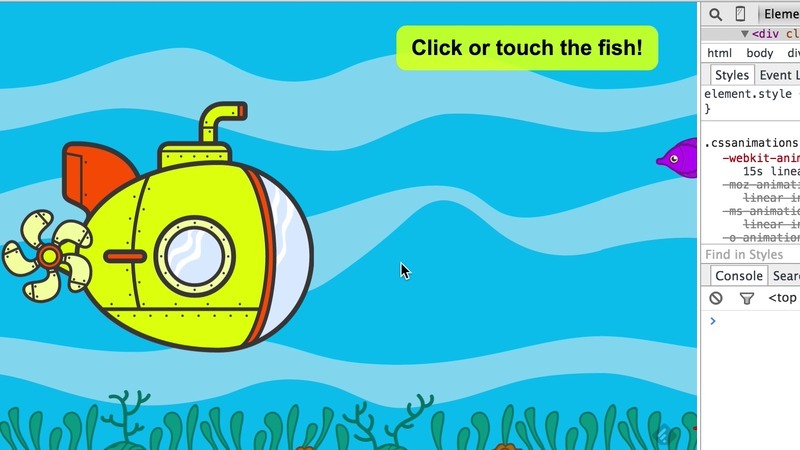 Development of an interactive story to celebrate Marlon’s 10th birthday. 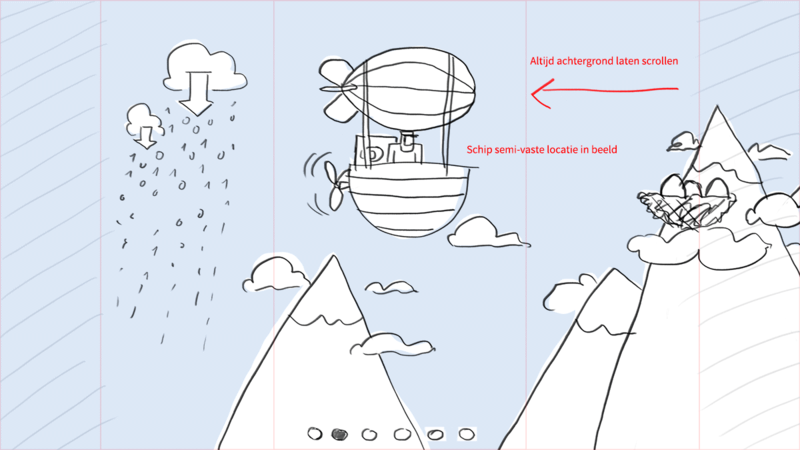 The preparation consisted of brainstorming concepts, followed by sketching storyboards to arrive at an interactive story. 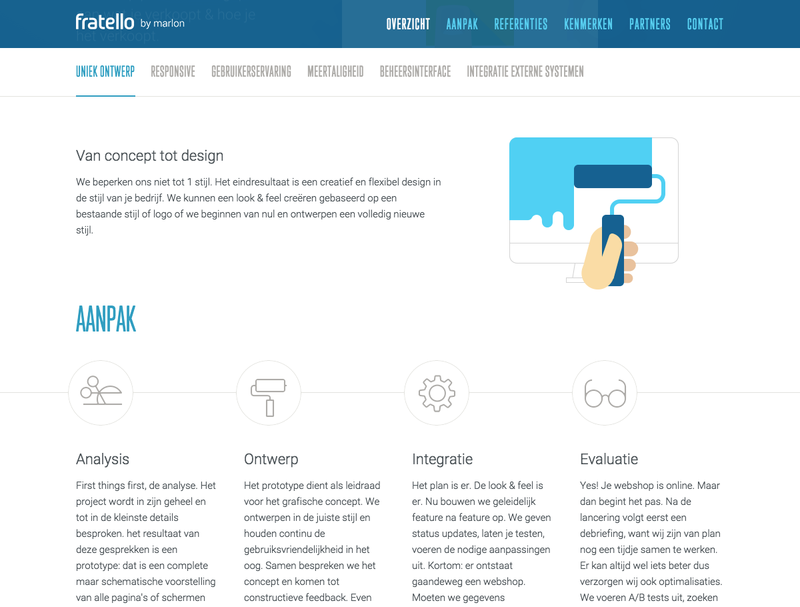 I took care of the storyboarding and final design / animation using current web technologies, my colleague Gert provided the illustrations. 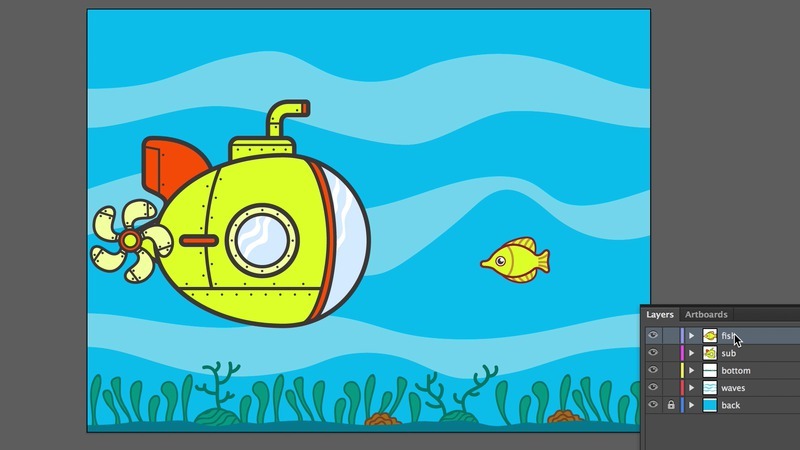 The result made using a mix of SVG, js and CSS3 to create the animations, interaction and other visual effects in the browser. 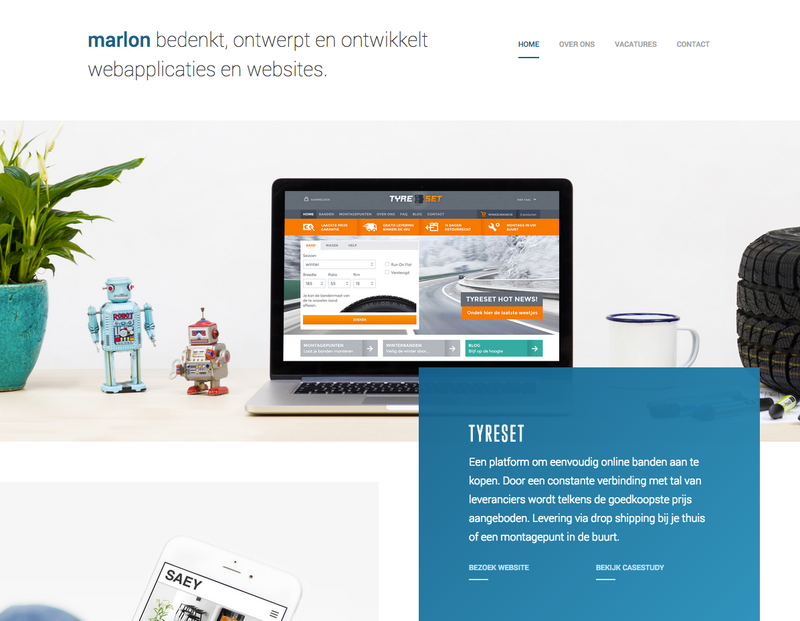 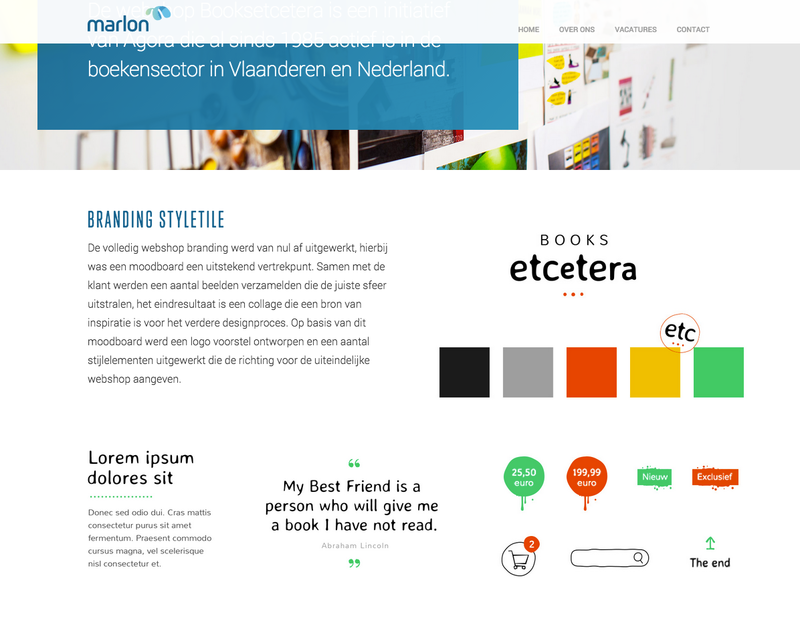 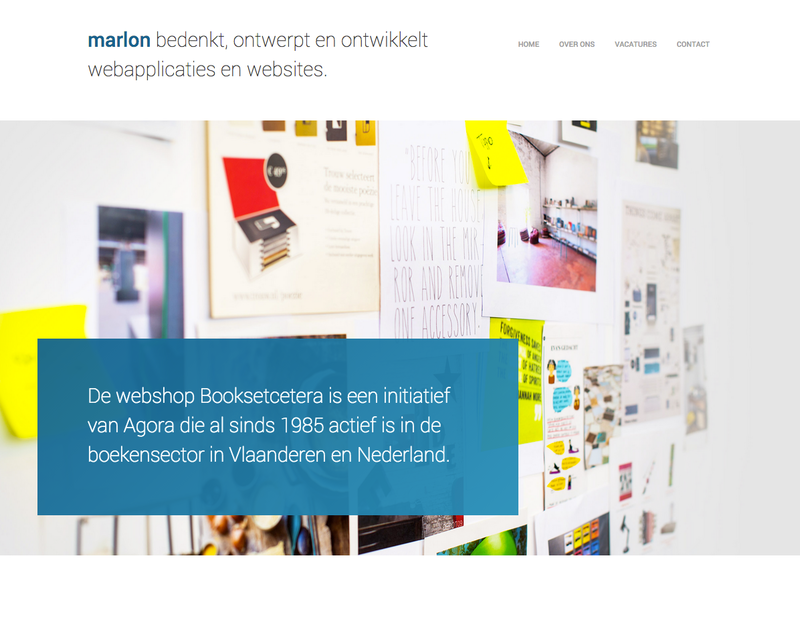 Building the front-end for a new site showcasing Marlon’s expertise in making webshops. 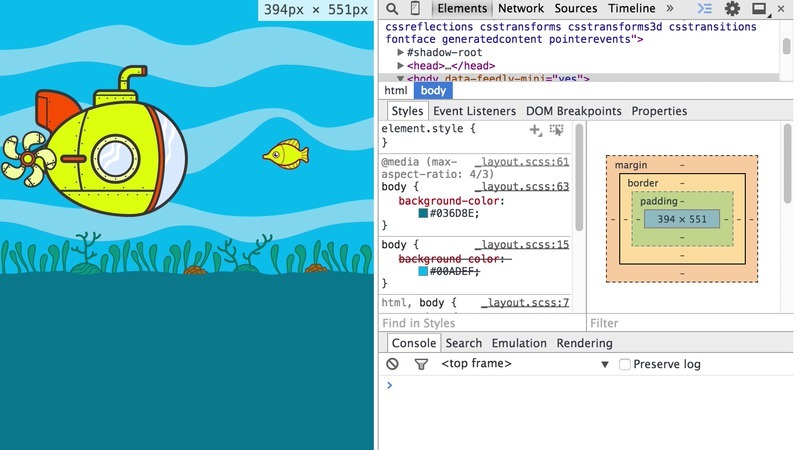 Focus on UI animation for a clear and fluid user experience. 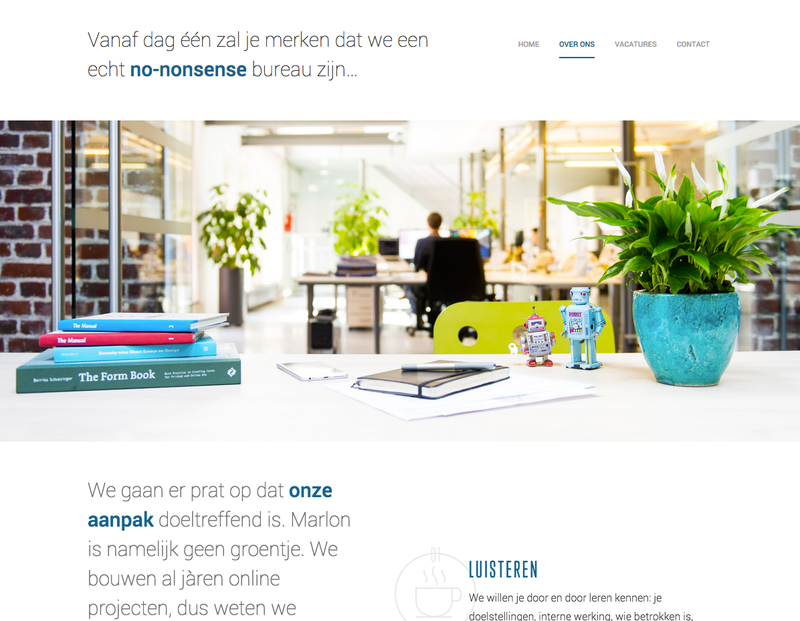 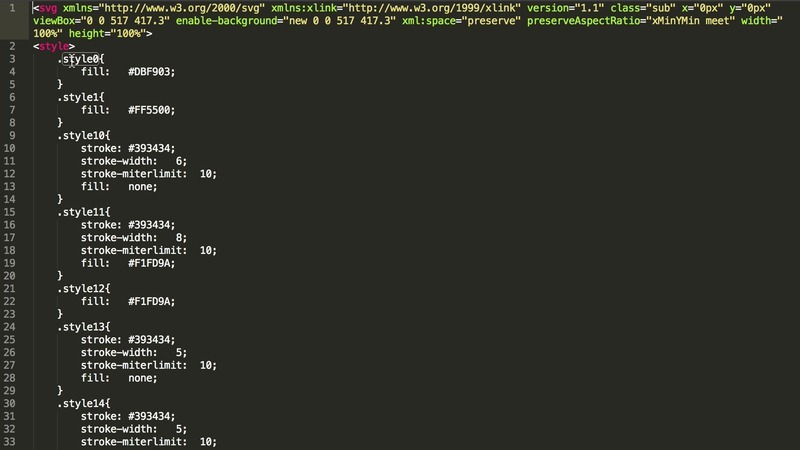 Building the front-end for the agency’s business site. 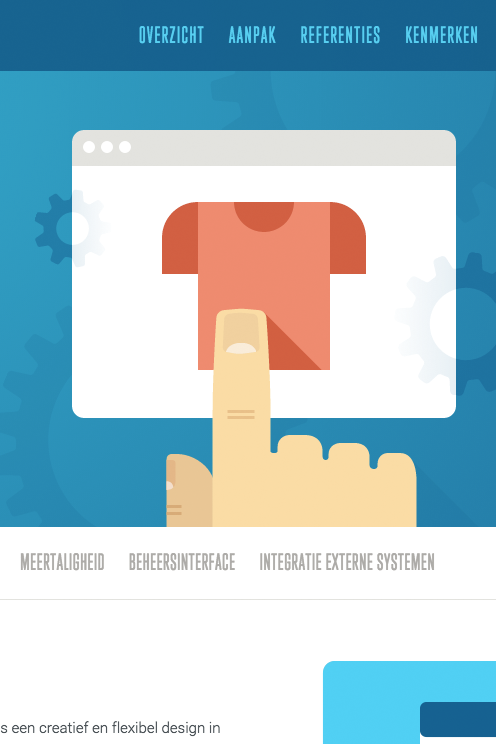 UI animation for a pleasant and clean user experience. 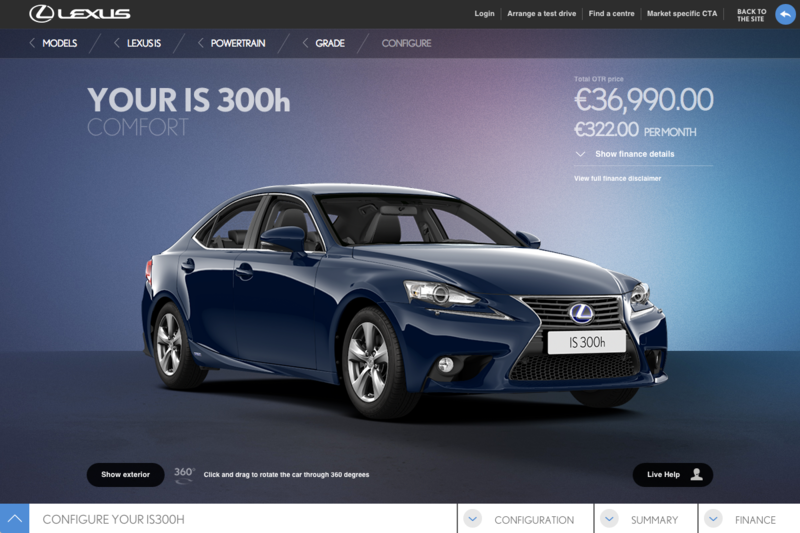 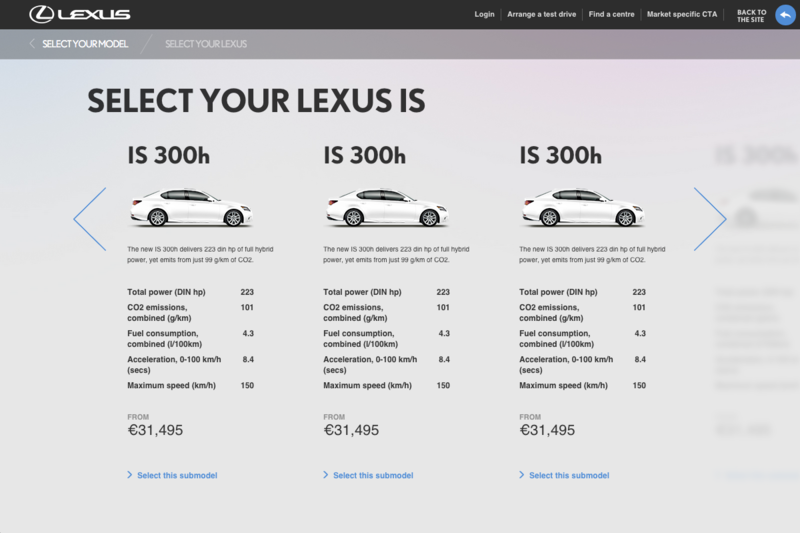 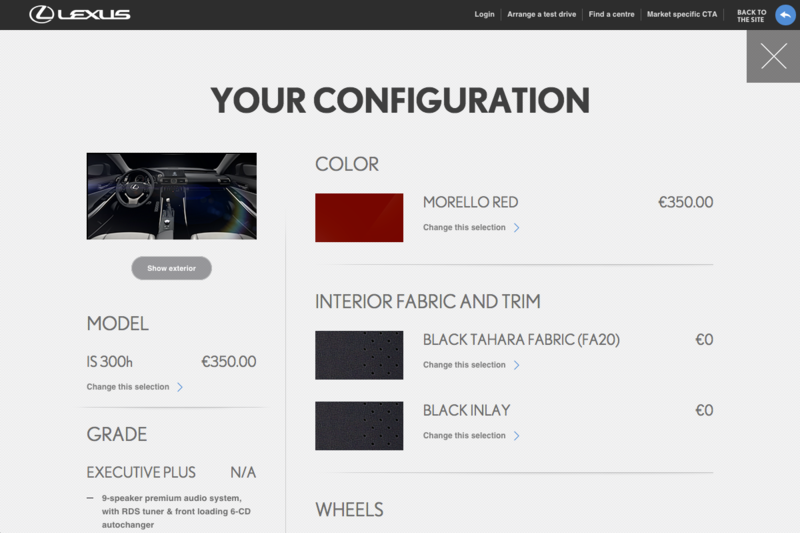 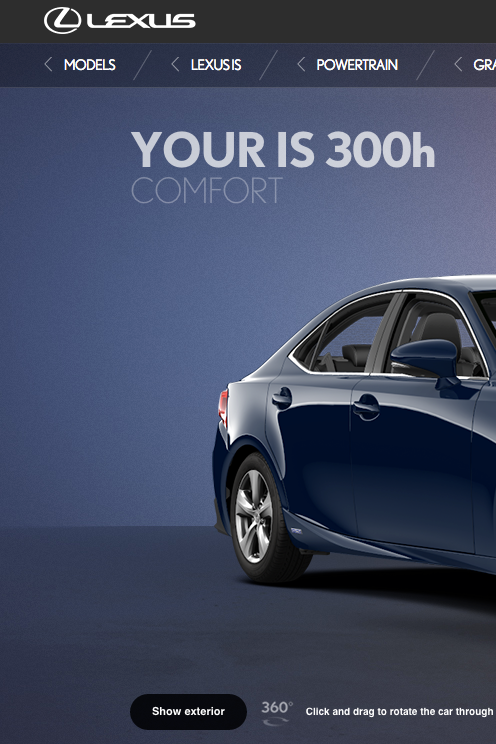 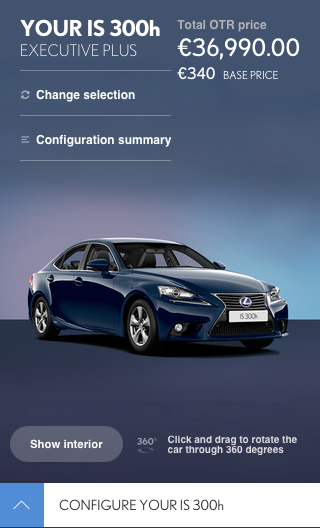 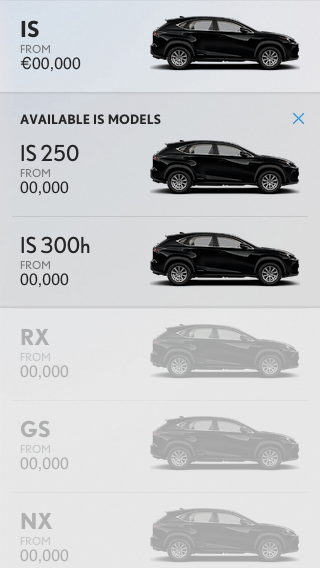 Building the front-end for the past 2 versions of the Lexus car configurator. 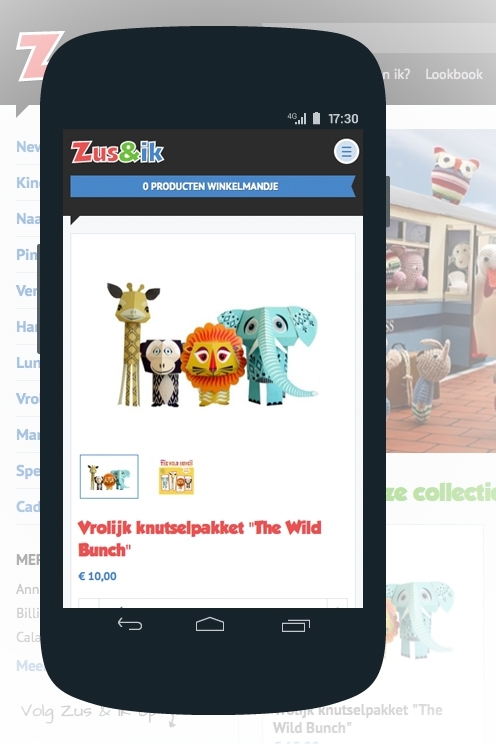 For mobile as well as the desktop experience. 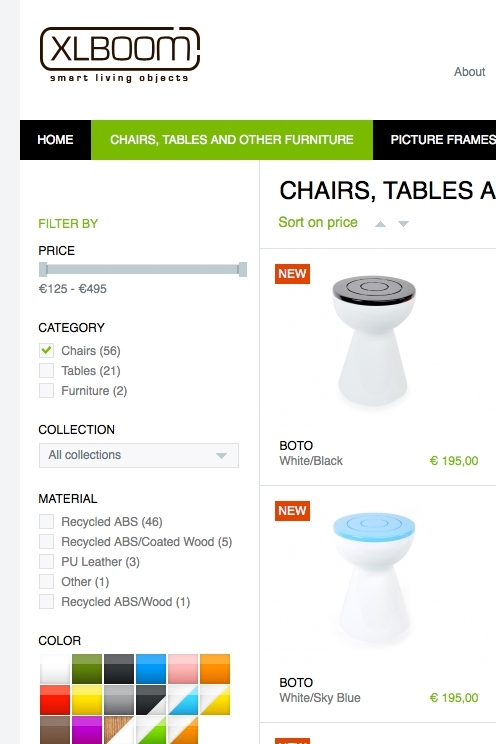 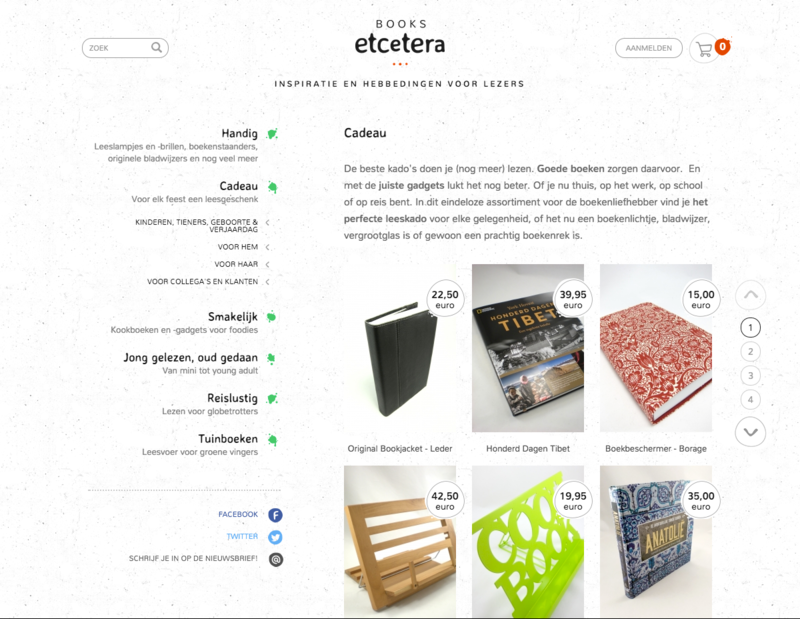 Building the front-end of a webshop, featuring filters to quickly and easily find products in the catalog. 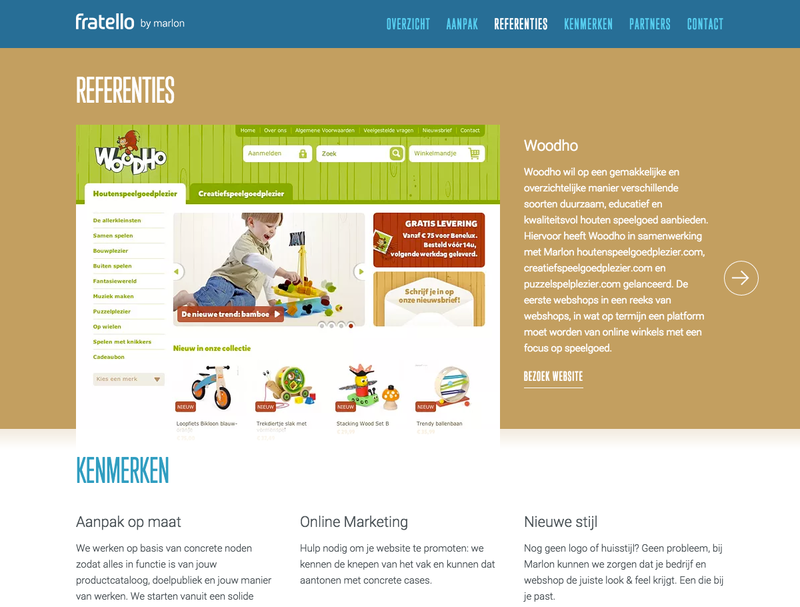 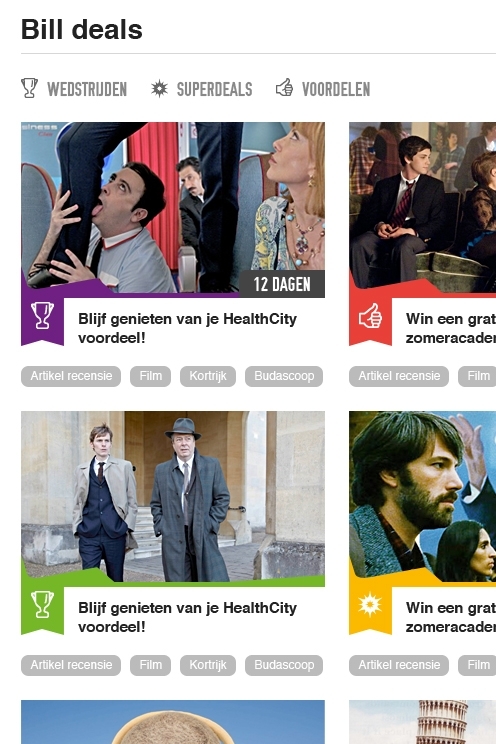 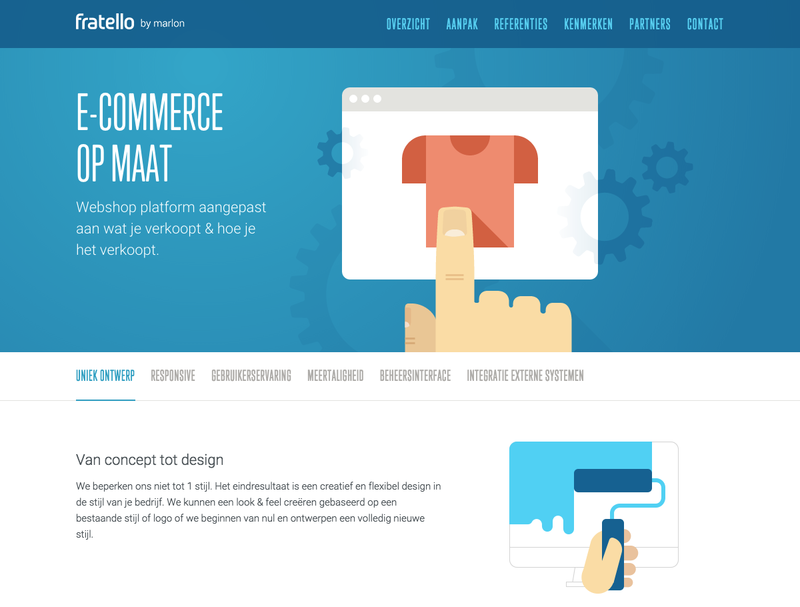 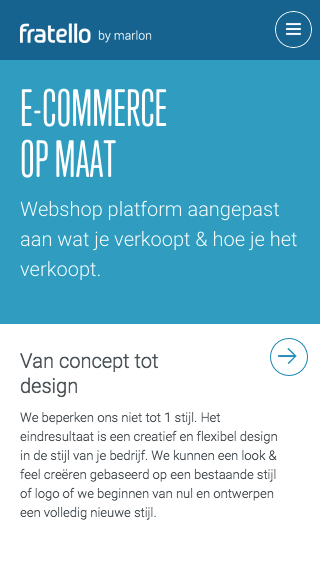 Building the front-end for a responsive webshop, including fun UI animation. 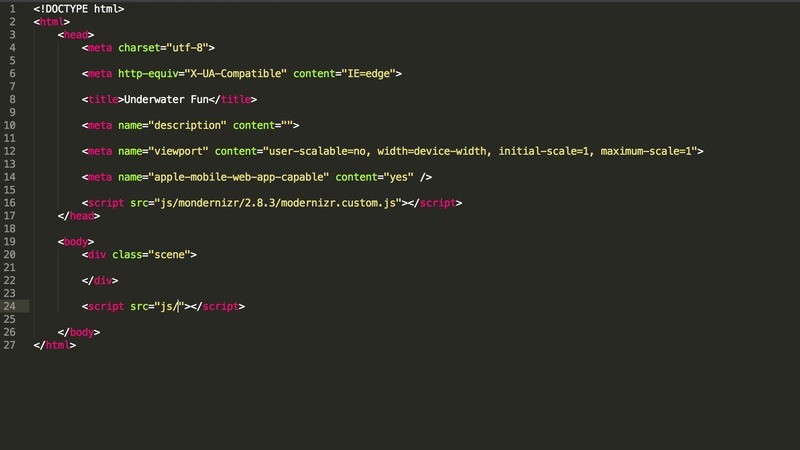 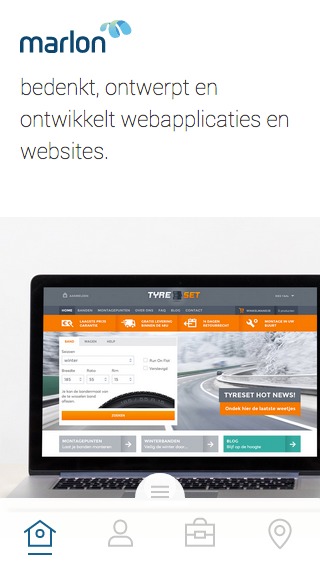 Development on a responsive website and js-widget. 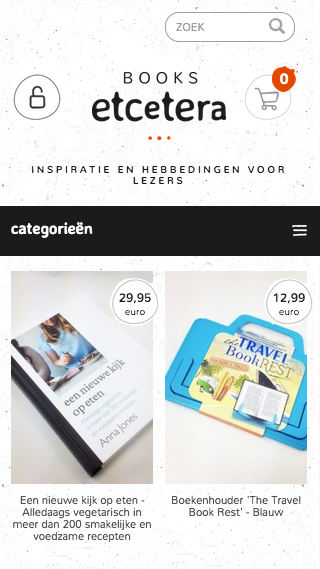 The site integrates deals and articles with competitions and multi-media elements such as video, photos and even audio (by way of Spotify and other). 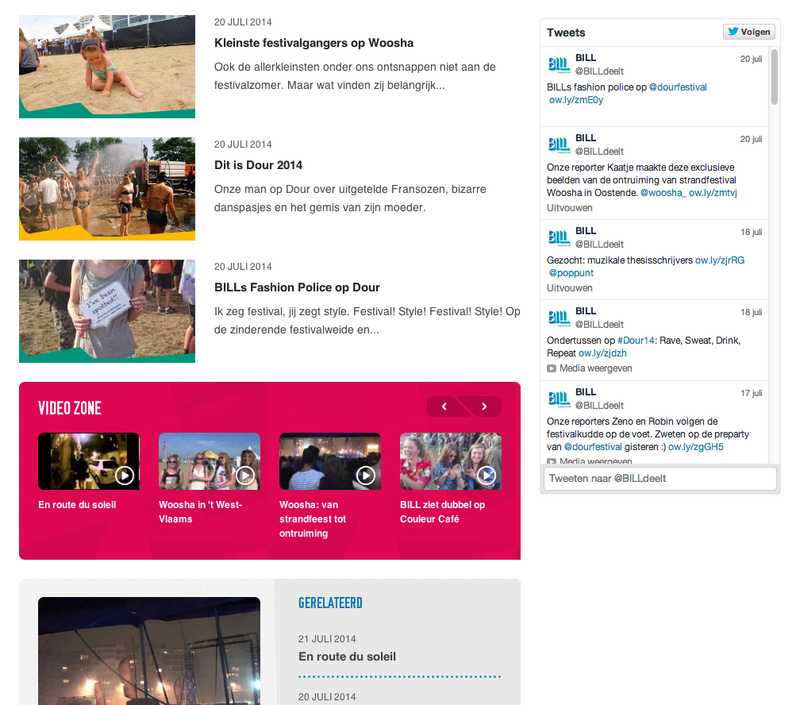 The widget makes it possible to share and include Bill content across other sites. 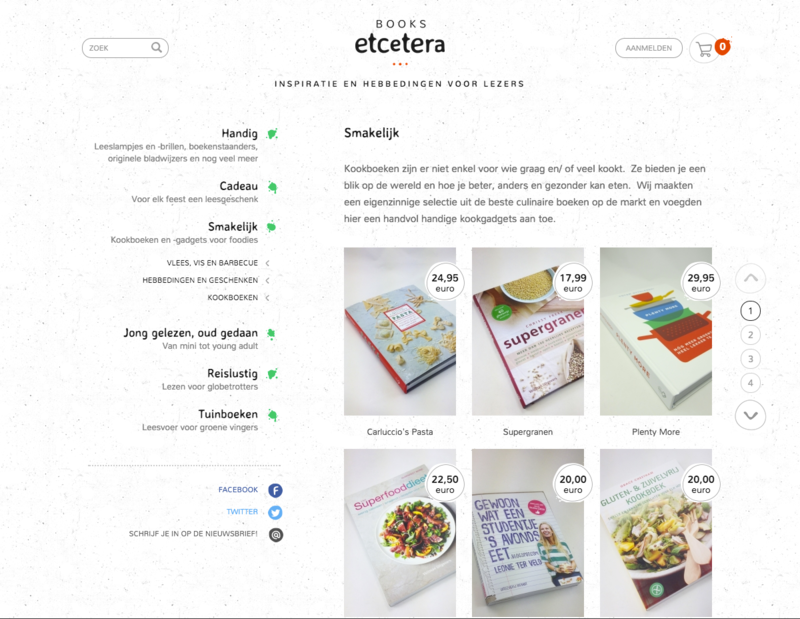 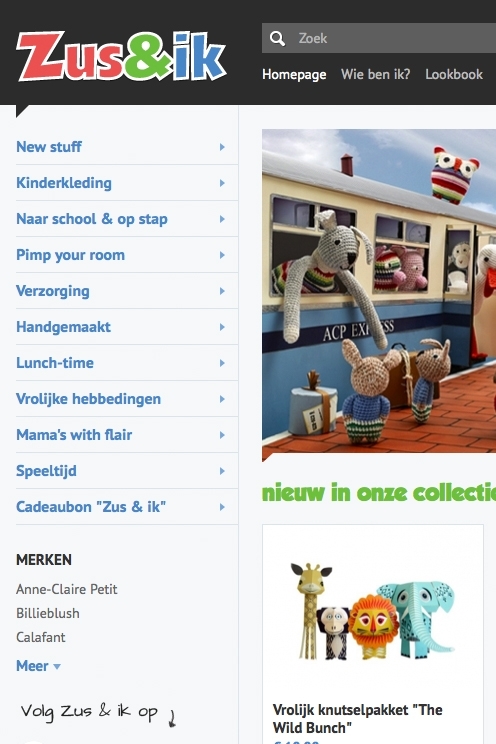 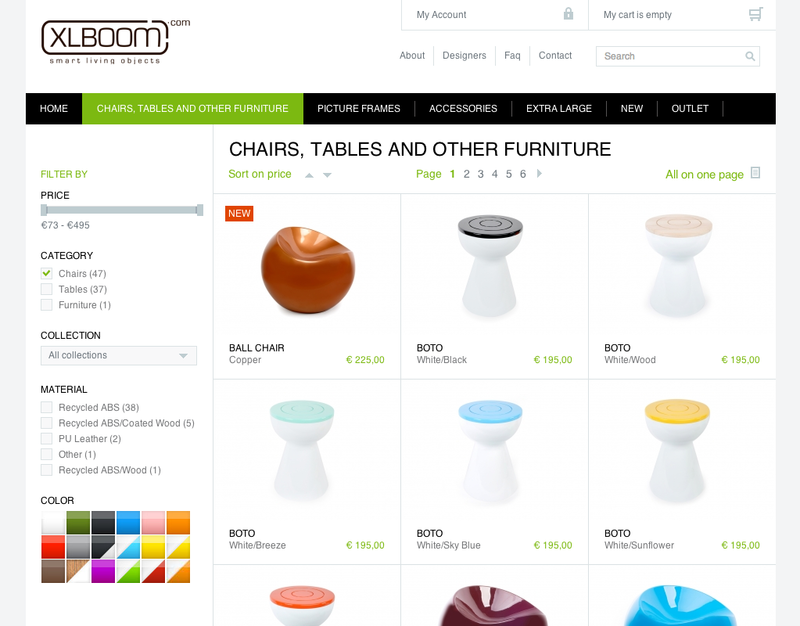 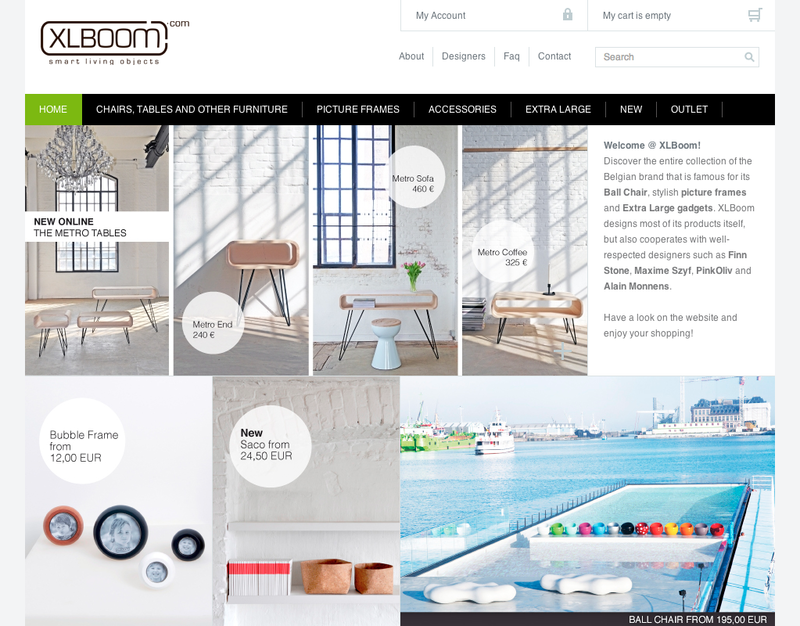 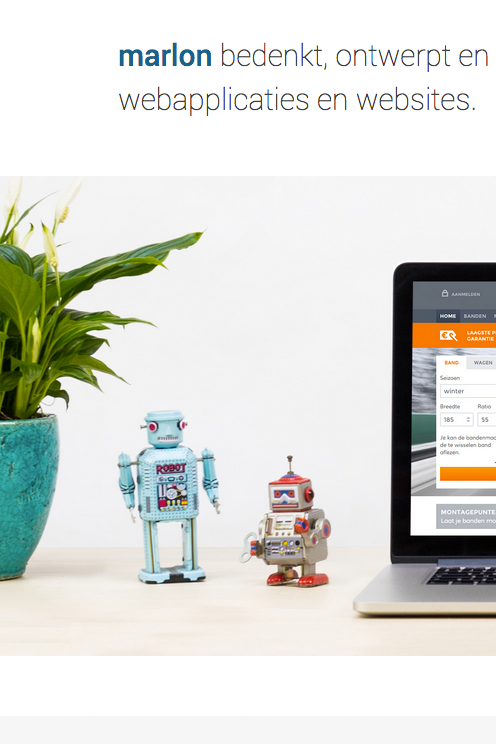 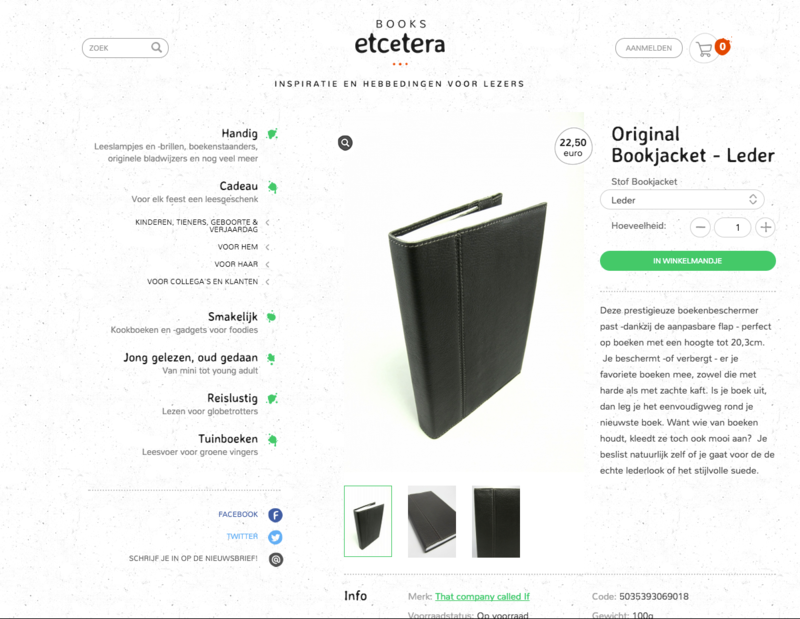 Building the front-end of a responsive webshop with a simple product catalog. 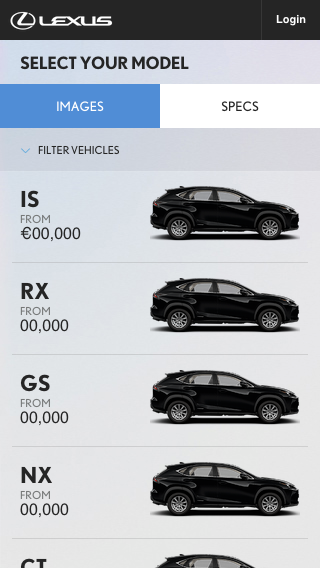 Subtle UI animation to enhance the shopping experience.